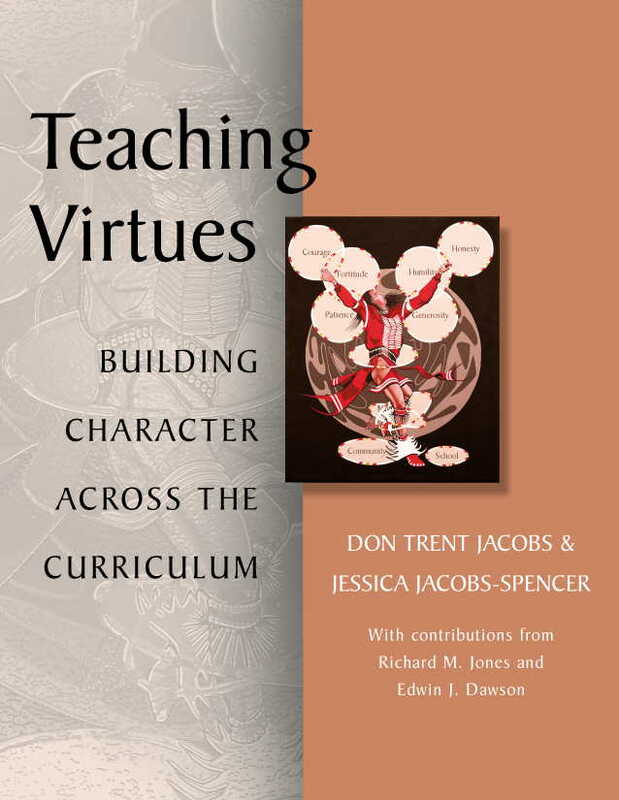 aka.....Don Trent Jacobs Ph.D., Ed.D. 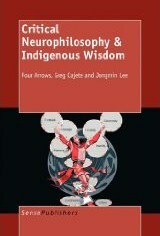 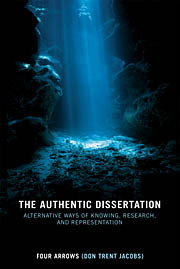 Check out the publications of Four Arrows to see why AERO selected him as one of the visionary educators of our time. 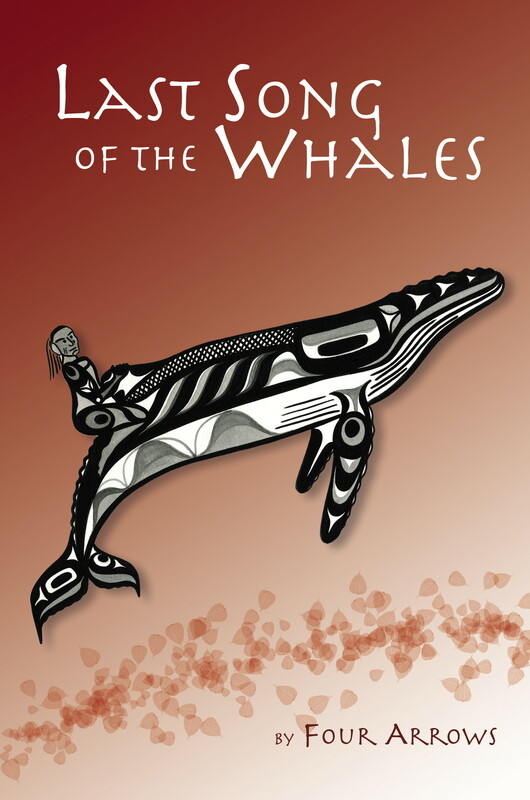 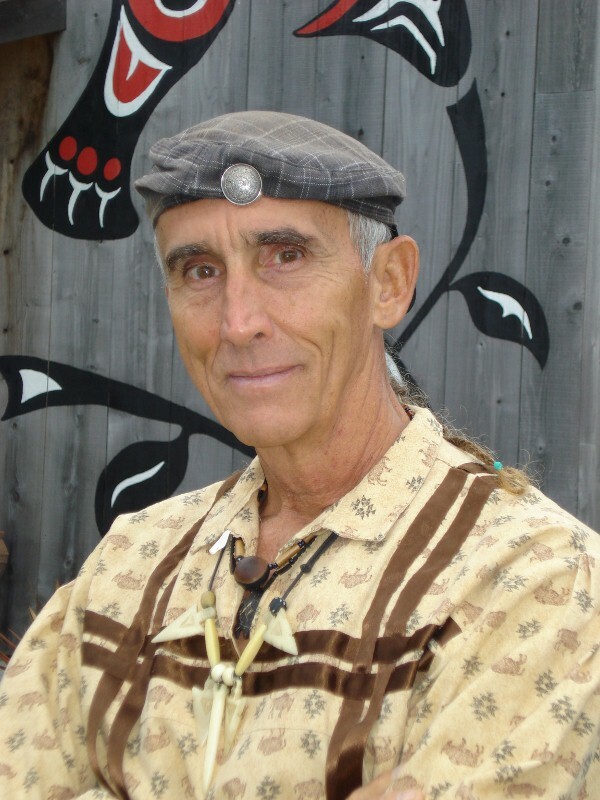 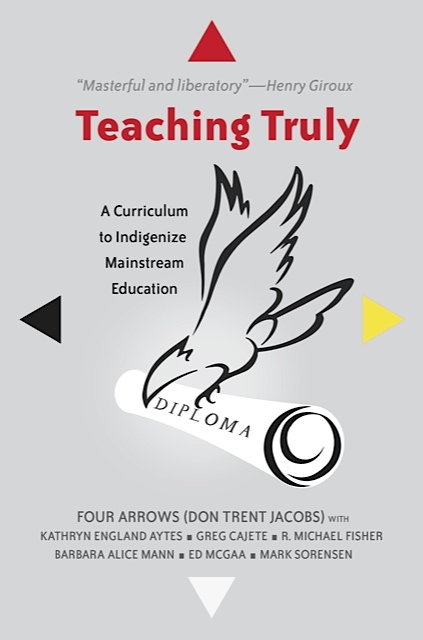 Especially have a look at his newest book, Teaching Truly: A Curriculum to Indigenize Mainstream Education, to see why so many distinguished educators agree with C.A. 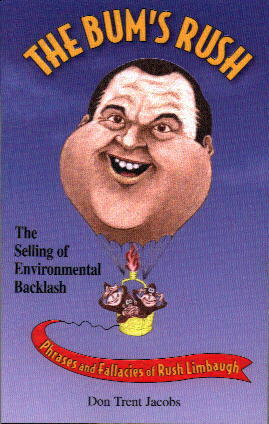 Bowers who writes, "This book must be taken seriously"